Focus Education is a leading teacher supply agency that specialises in matching high quality supply teachers, teaching assistants, nursery nurses and cover supervisors to placements within our extensive network of schools in Newcastle-under-Lyme, Stoke-on-Trent, Staffordshire, Cheshire and Shropshire. 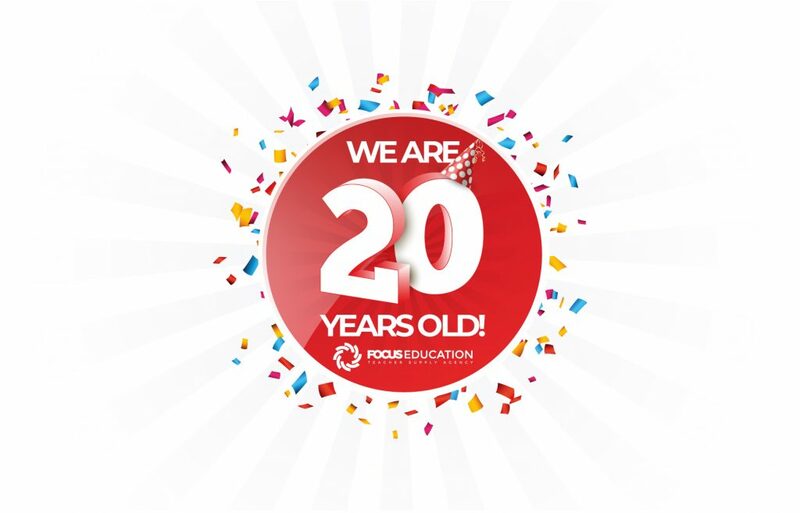 We are delighted to have been in business since 1999 and continue to provide excellent teachers to meet the needs and challenges of the ever-growing Education Sector. Our offices are run by small teams of friendly and efficient professionals who are dedicated to helping schools and teachers alike. Our experience, technical expertise, integrity and professional standards combine to ensure we provide the highest standards of educational placements service for both long-term and short-term appointments.